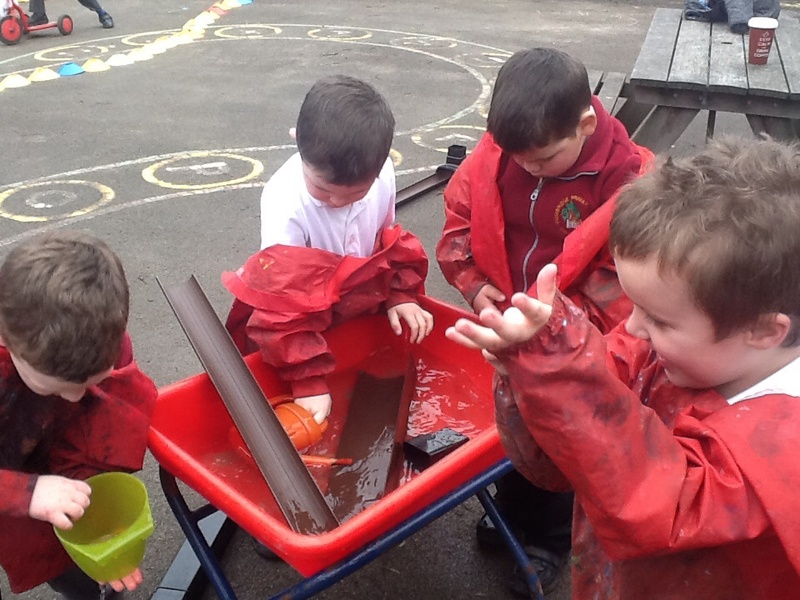 Where did our classroom go? 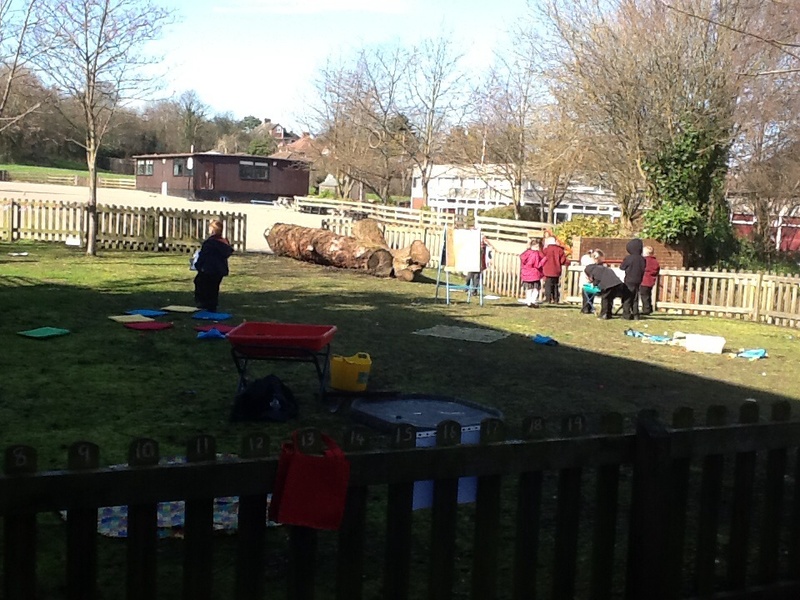 Posted on February 24, 2014 by wombridgeprimaryclass2 | Comments Off on Where did our classroom go? 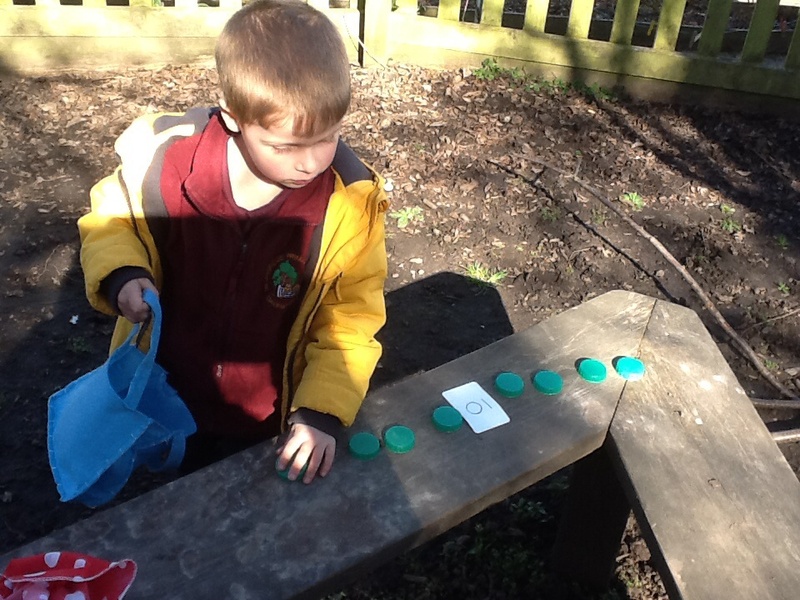 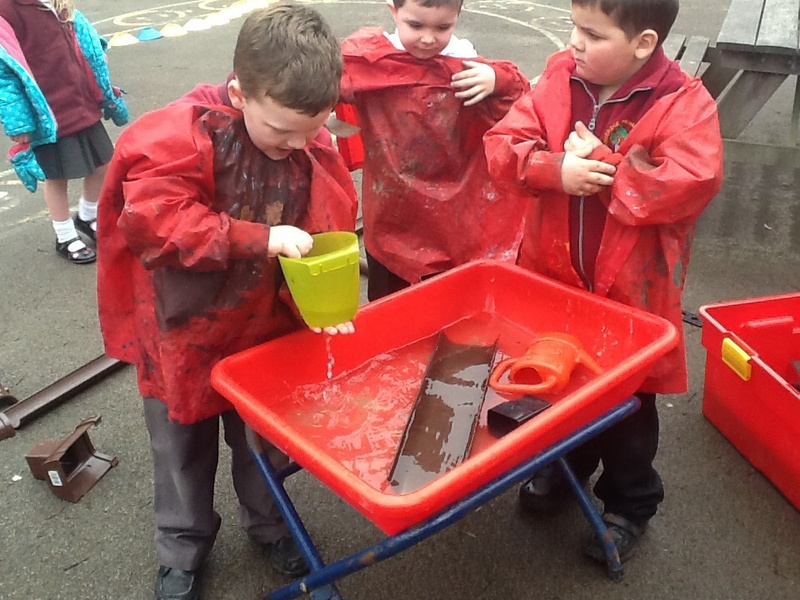 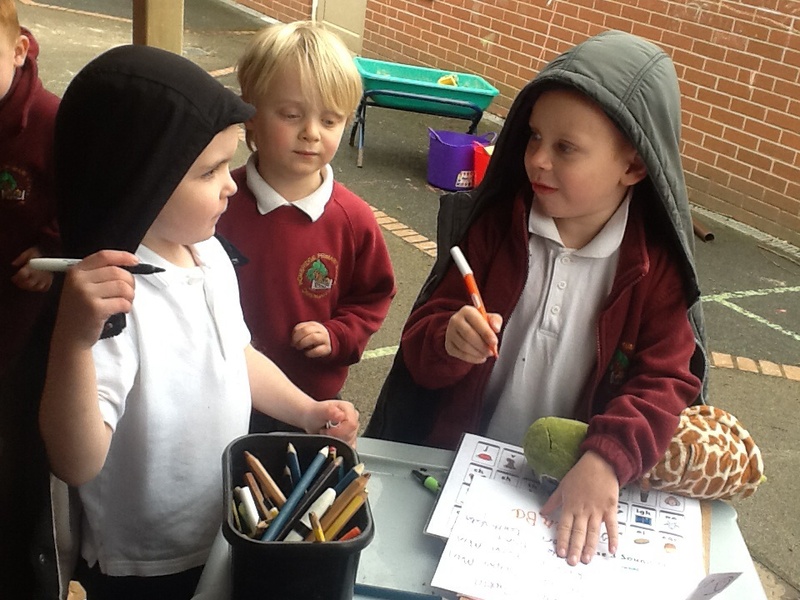 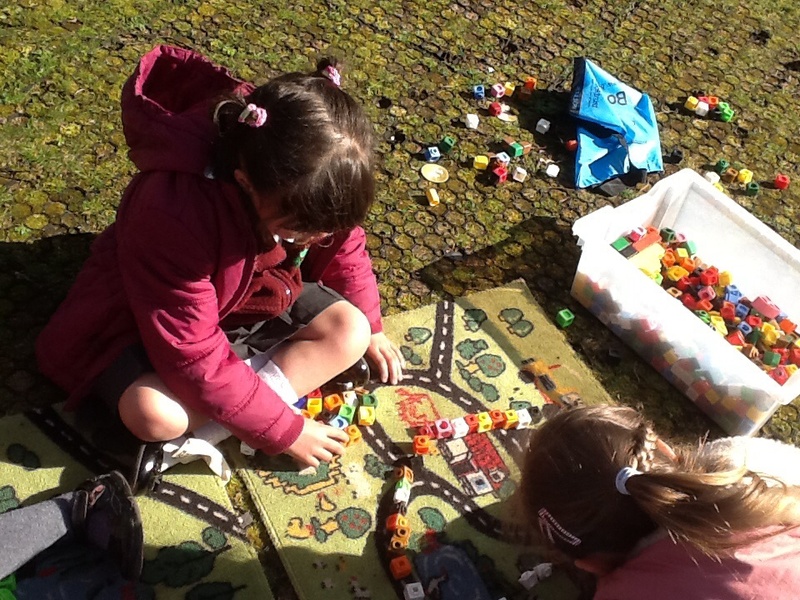 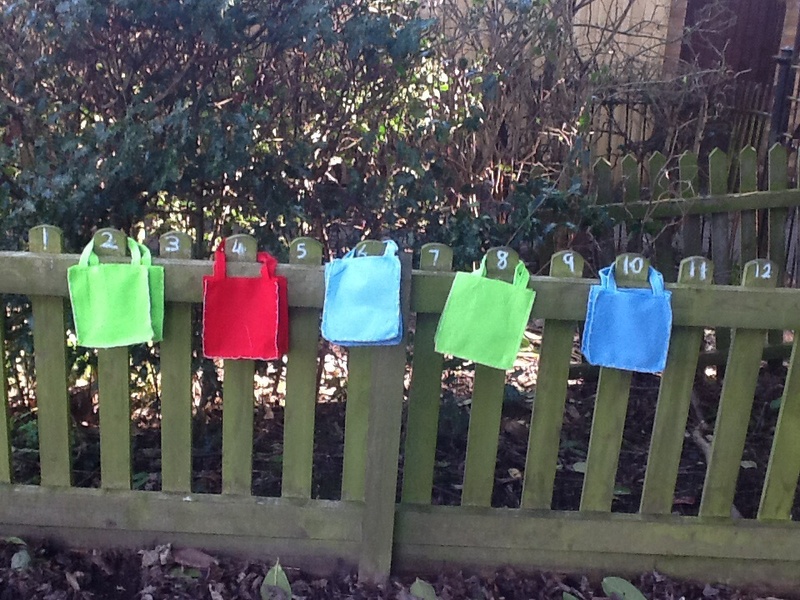 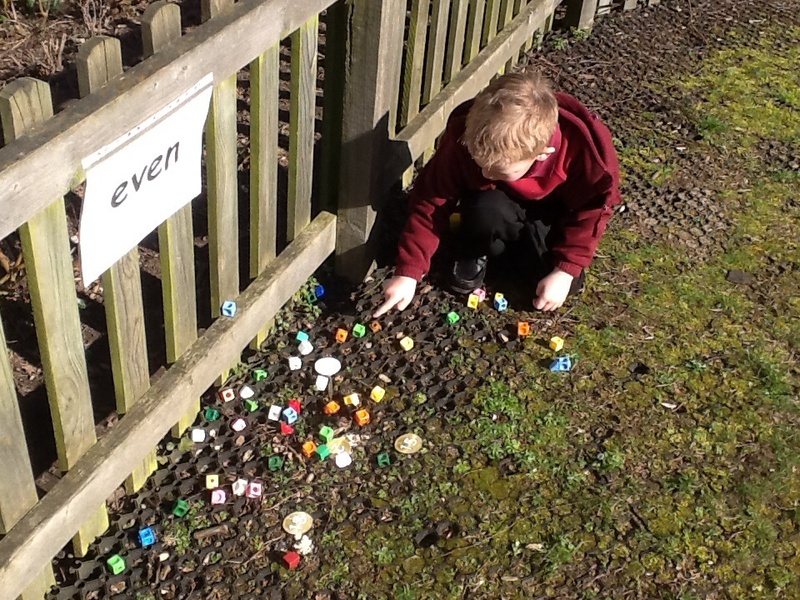 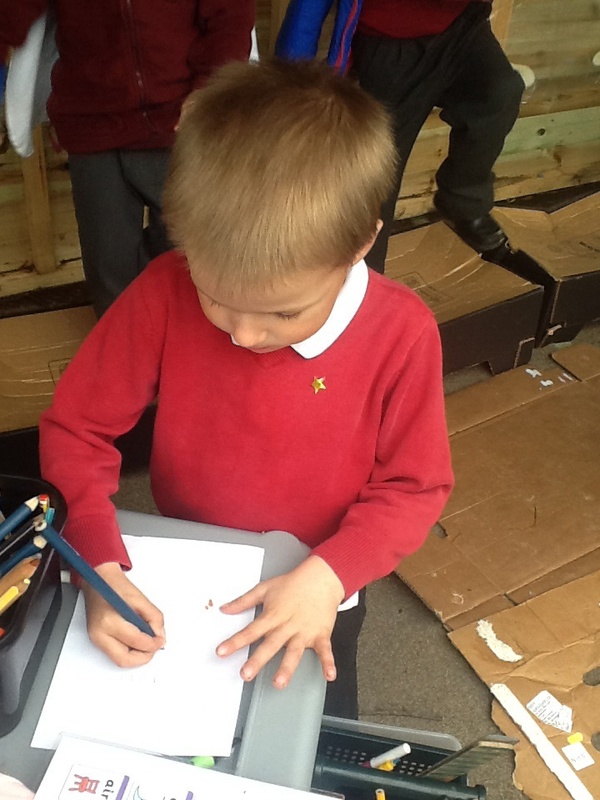 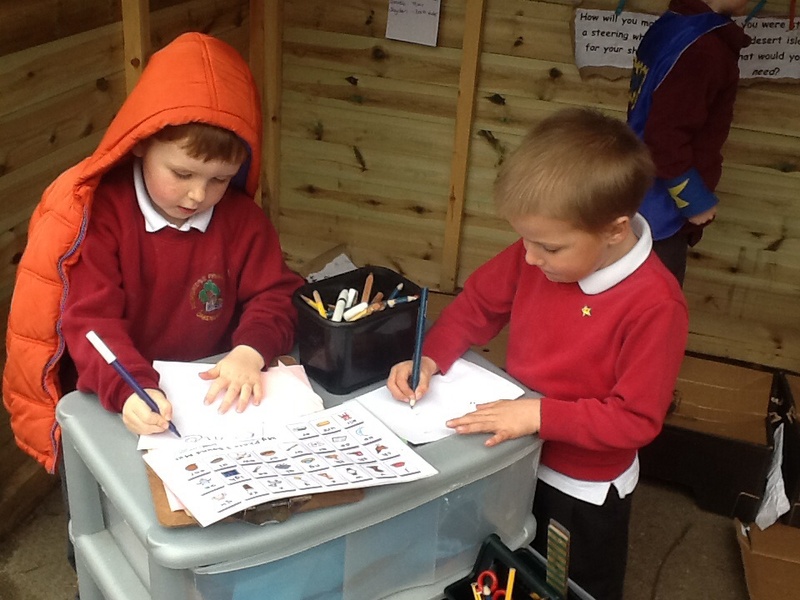 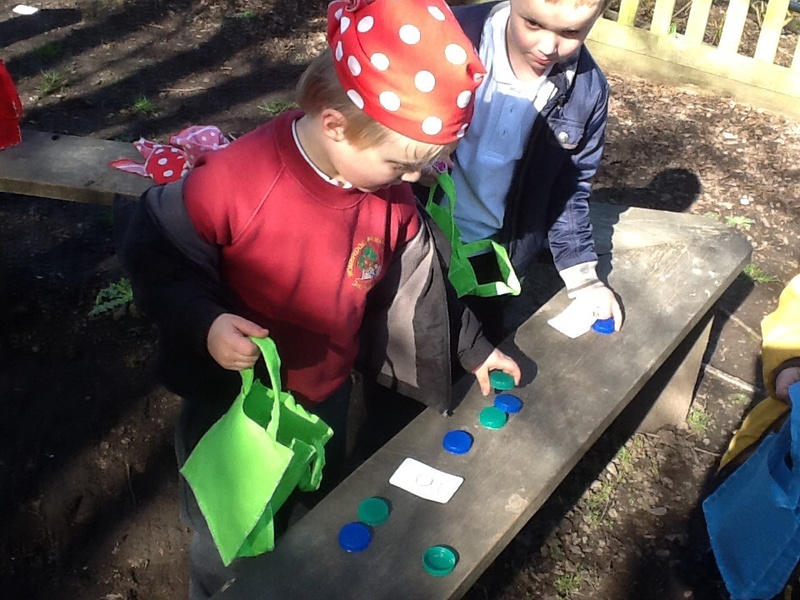 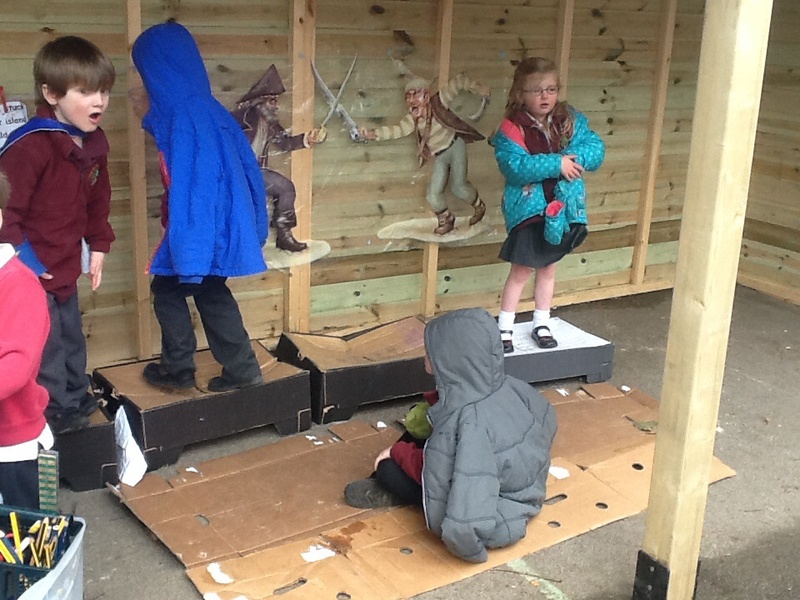 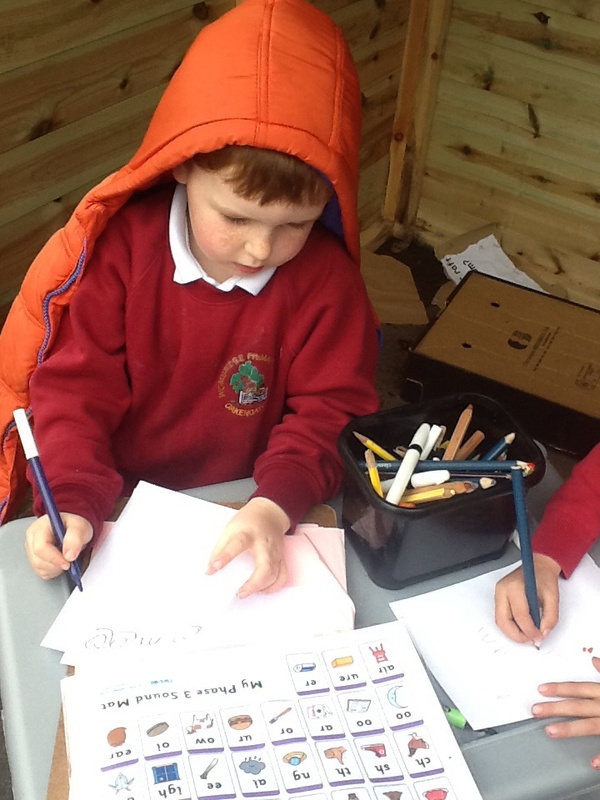 When we got to school after the holidays we found that everything in our classroom have gone. 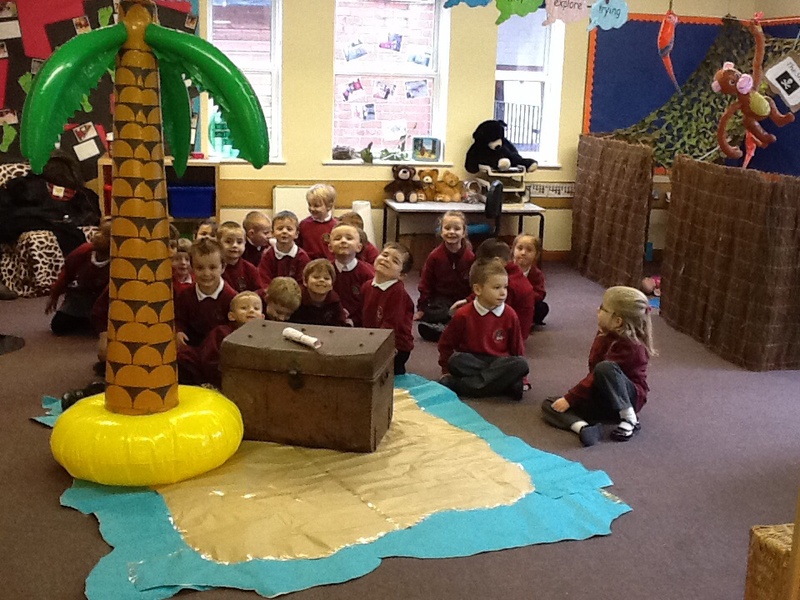 There seemed to be a desert island in there, either a treasure chest and a letter. 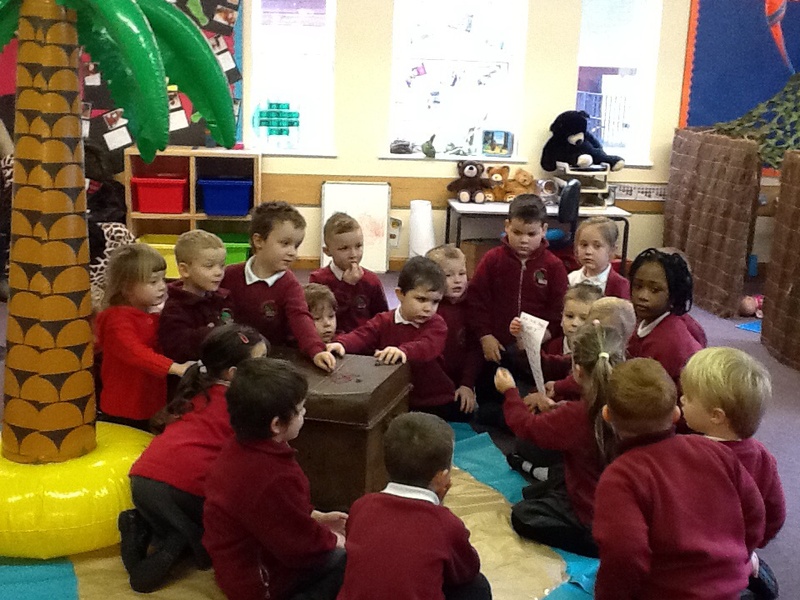 Who do you think might have been in our classroom? 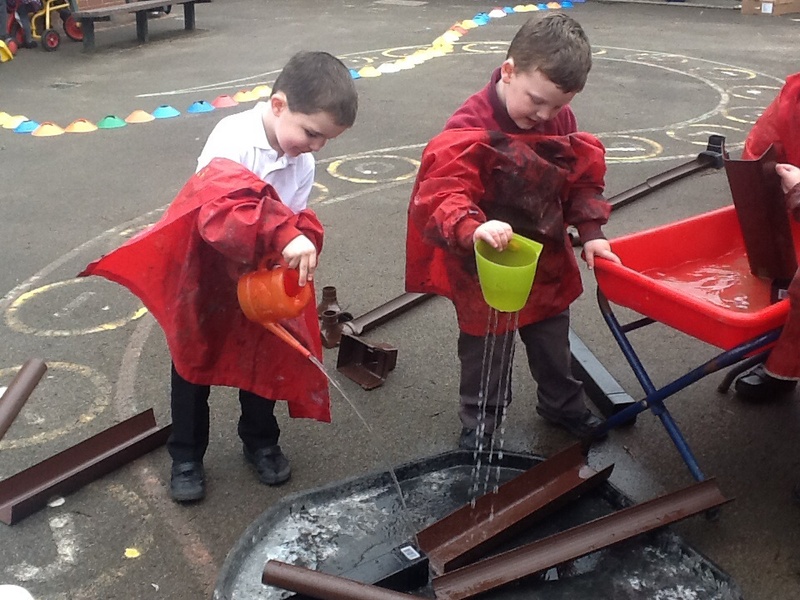 Comments Off on Where did our classroom go?